We Make Music Not Beats! Rhythm Section Entertainment is a Los Angeles based live band and music production company. With experience in all genres of music including vocal arrangement , music production, live performance arrangement, composing for television and film, Rhythm Section Entertainment is your one-stop shop for all your musical needs. 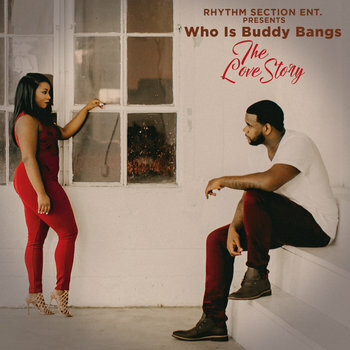 Who is Buddy Bangs? 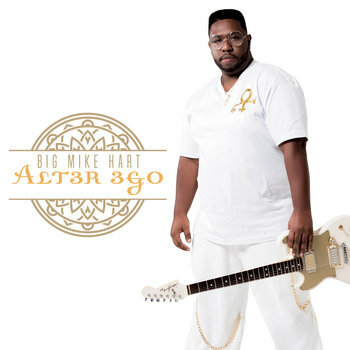 "The Love Story"
"Alt3r 3go" is the Sophmore album release from Big Mike Hart! This album is full of the Funk, Soul, and Classic feel good grooves like songs from the days of old!. With a heavy Prince inspired feel Big Mike Hart adds singing to his already electrifying guitar playing for this album! You wont be disappointed as Big Mike shows off his more edgy side with the Alt3 3go album! 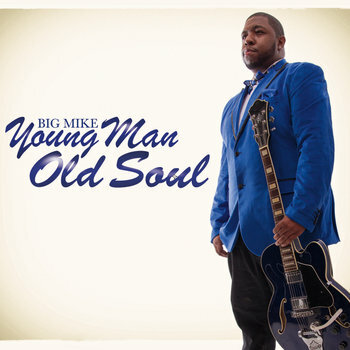 Rhythm Section Ent presents Big Mike with his debut album Young Man Old Soul. This record has everything you could ever want from a Smooth Jazz album. With feature from Wayman Tisdale, Elan Trotman and Lin Rountree the collaborations alone are worth the purchase. 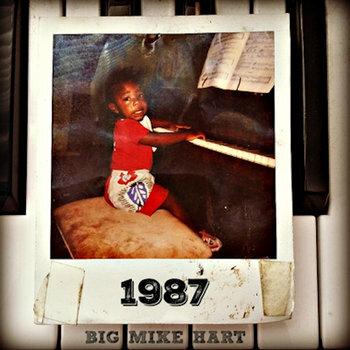 Big Mike has managed to pour his story in this album through radio friendly melodies, feel good chord progressions and catchy hooks. RHYTHM SECTION HAS PLACED MUSIC, PREFORMED, OR RECORDED WITH ARTIST, LABELS AND TV SHOWS LISTED BELOW.